Your child will be ready to set sail with this kid’s pink pirate costume. 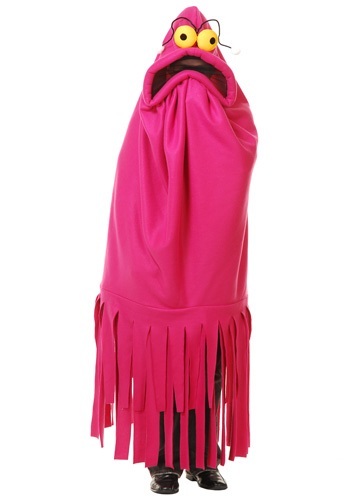 The 100% polyester dress has a corset-like front that can be laced up with a pink bow. Towards the bottom of the dress, there are three different black and pink strips of material which hang down for a unique look. The pink sleeves have a tattered look to them and the sash has the same design. Lace trim decorates the bottom of the dress which zips up in the back. The final touch is a polyester hat with black lace trim and pink ribbons on either side. 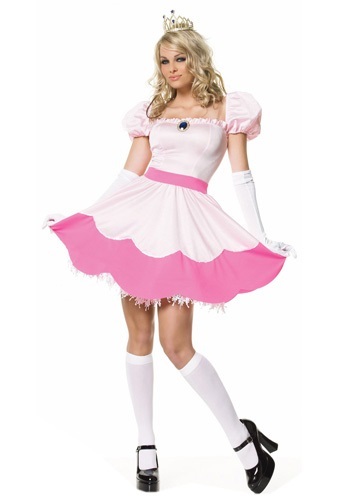 Just add a pair of pirate boots to complete the look of this costume!. This kid’s pink pirate costume will give your child the sassy edge she needs for Halloween. 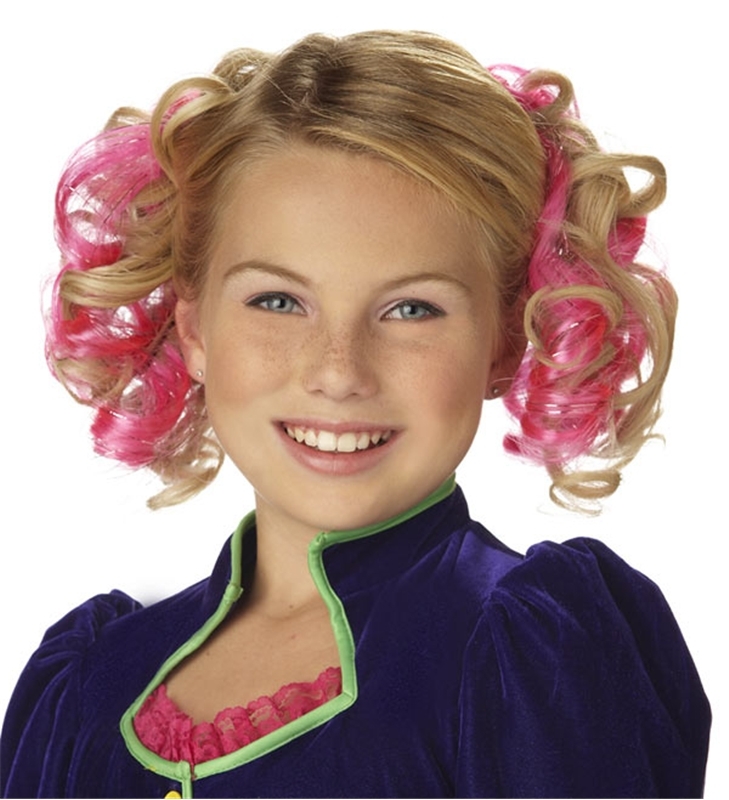 A fun pink girl’s pirate costume for Halloween in sizes s-l.